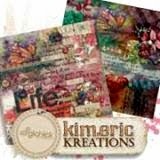 kimeric kreations: Gazing Balls are back, and assorted other goodies, too! Gazing Balls are back, and assorted other goodies, too! Today I got a lot of my wonderful yard decorations put out - my gazing balls, spinners....you name it, and it looks great. I had to remind Eric that he ALWAYS reminded me to pace myself......and not to stay out there too long. Does he follow his own advice? NOPE. He didn't have any Powerade, so he was chugging my water.....and now his toes and fingers are cramping up. This is where I normally would say "told you so" - but he did all that work, and is taking me into town tomorrow for a special treat he says...so I'm not going to blow that opportunity! Tonight I have a beautiful piece that Jenni made to share with you using Everyday Stories - The Beach. Have a wonderful evening! Jenni this is so lovely. All the elements blend so beautifully together. Thanks so much. Kim, do let us know the big surprise from tomorrow's trip. Enjoy the day dear, and as always, thank you for the share. Thanks so much, very nice! Wow, love this one too! Now I need some new beach photos--or find some old ones. thanks so much! and oh, i love gazing balls!!! when the rain ends here (it's been raining for a week), i need to tend to my garden space, too. you'll have to let us know what the treat was! Thanks Jenni, this is a beautiful combination of stamps and elements. Such a wonderful collection Kim. Hope you both have a great weekend! Also hope you have a delightful day with Eric. ooooooooo...I love this frame cluster! Thank you Jenni and Kim. 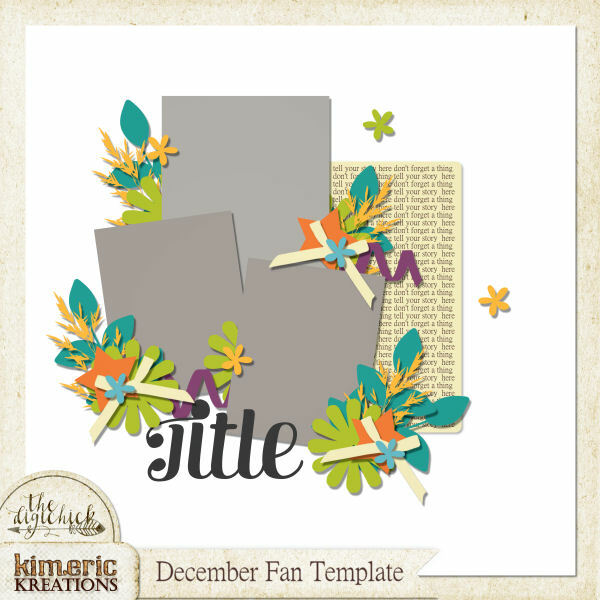 Thank you Jenni, love this beautiful frame cluster!